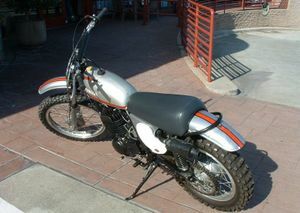 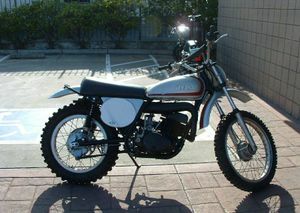 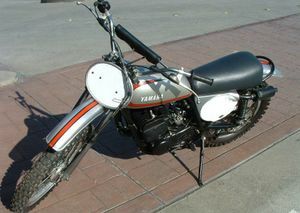 The Yamaha MX360 is a motorcycle produced by Yamaha from 1973 to 1974. 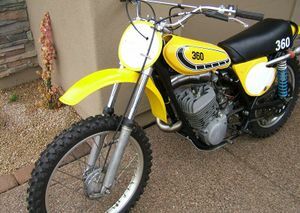 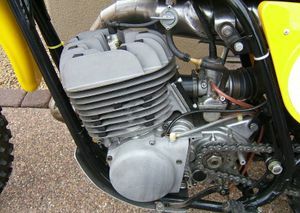 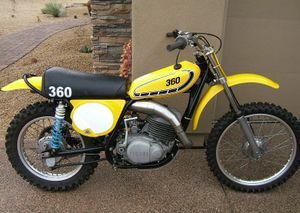 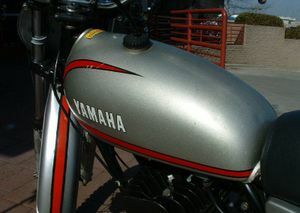 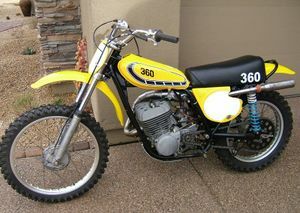 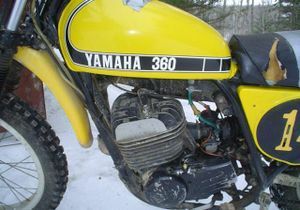 The Yamaha MX360 was only made in 1972, 1973 and 1974. 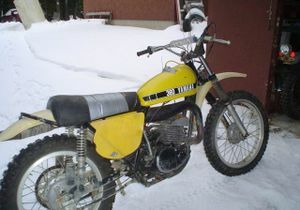 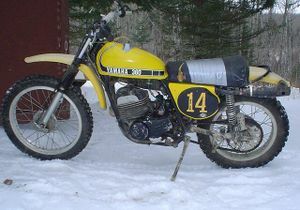 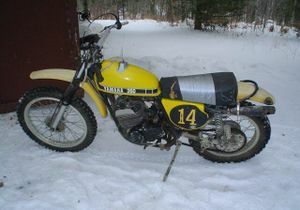 I believe Yamaha made the "GYT (Genuine Yamaha Tuning) Kit" performance options for ALL models of the enduro bikes in 1971 (however the handling of the enduro bikes was sorely lacking). 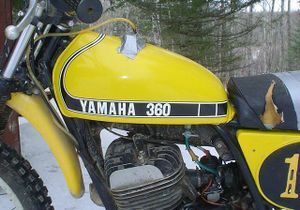 This page was last edited on 28 November 2010, at 22:39.